Work is under way at the Parish Center! The entire building (with the exception of the parish offices) will be closed for public use until construction is completed. Re-imagining the End of Life with Janet Booth, an end of life nurse coach. Bringing together insights about modern death and dying, practical guidance, and experiential exercises for participants to go deeper in end-of-life planning. An overnight option includes personal consultation and planning session - $150.00. Keep in your prayers this week: David Short, Jean Martinez, Denae Reath, Marcia Murphy, Mary K. Parkman, Sophie Pooler, Pete and Anna Welles, Joan Preble, Andrea Horner, Robert Dudley, Nicole Burnett, Steve Bell, Eileen Dunn, Karen Pike, Sherry Warner, Adam Temple, Malcolm Hughes, Herb Hasenbalg, Jack Weisner, John Cronin, Bob Theriault, Ron Martin, Lydia Thayer, George Swanson and Sharon Dayana Salazar, our sponsored child in Costa Rica. 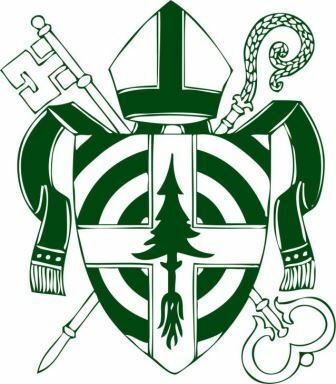 Episcopal Relief & Development boxes/checks may be returned on Easter Sunday. Work is underway at the Parish Center! The entire building (with the exception of the parish offices) will be closed for public use so we can get it ready for construction which begins in May. 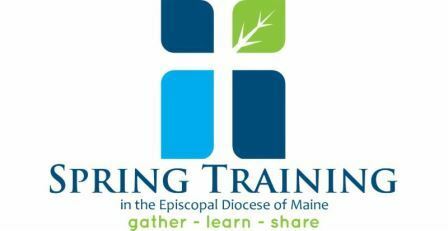 Coffee's On: The Maine Sea Coast Mission will host the final coffeehouse gathering for seniors on April 18 from 9:30 to 11:30 am at the Mission's Colket Center at 127 West Street in Bar Harbor. All MDI Seniors are welcome, and transportation is available. Call the Sea Coast Mission at 288-5097.